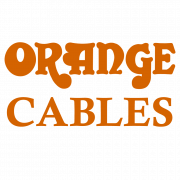 With a world first, we’ve solved the perennial problem of instrument cables tangling and kinking, with the launch of the new Orange Twister Cable®. This age old problem has frustrated musicians and inventors since the dawn of electrified music and we’ve had to think outside the box to create a solution that provides freedom of movement on stage without the need for a digital wireless unit. True performers are not static and cables can knot and prevent them from moving and turning on stage. The innovative Twister Cable® incorporates a unique Twister module (patents applied for) which rotates freely preventing the cable from tangling and kinking. The Twister module itself is machined from high quality, lightweight, aircraft grade aluminium, incorporating three sealed internal precision ball races ensuring a robust and reliable cable for performing musicians. The signal transmitted remains unaffected and uninterrupted due to the unit’s extremely low noise factor. Featuring the highest grade of oxygen-free copper cabling, the new Twister Cables achieve the same high performance of signal transmission as our existing Professional Cable range, ensuring optimum clarity and articulation with the additional benefit of tangle-free operation. Unique Twister Module allows for freedom of movement without the need for digital wireless technology. 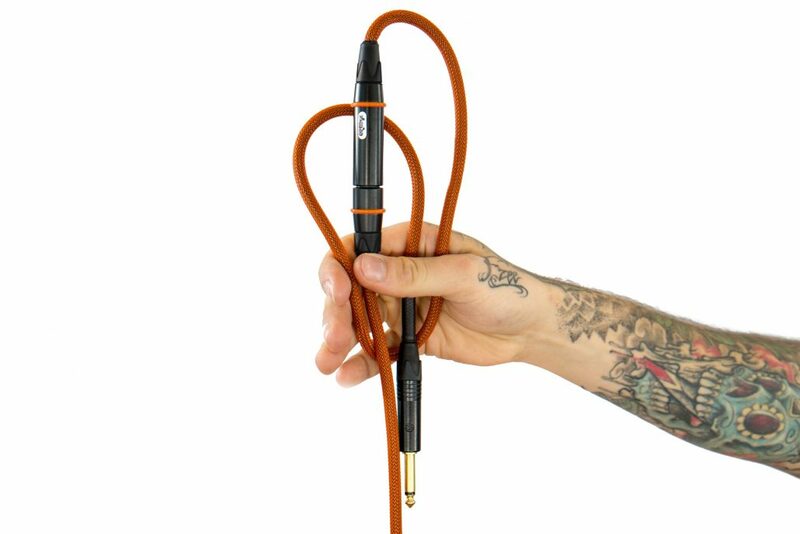 Prevents cables tangling and kinking on stage. Durable precision aluminium casing with three internal ball races. Superior low noise transmission of sound with excellent frequency response. 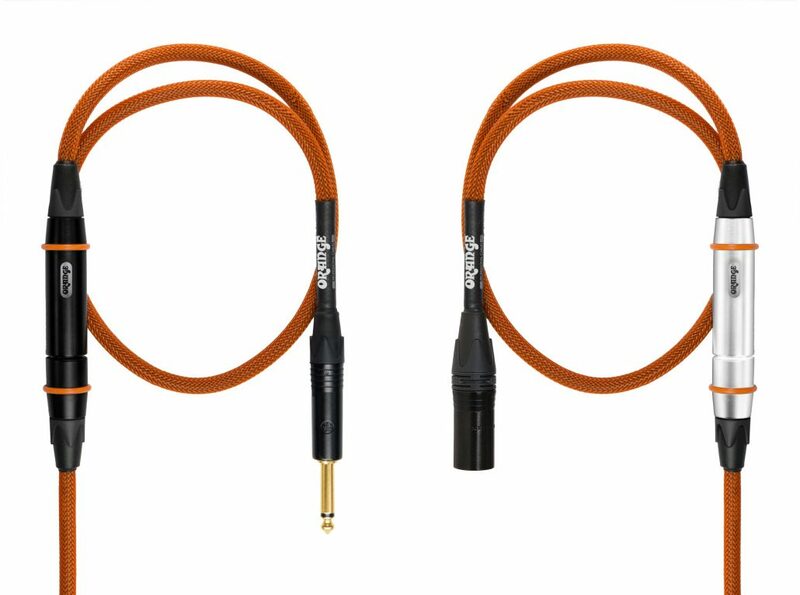 Available as part of the Orange Professional Cable range in instrument and microphone configurations with genuine Neutrik connectors. Twister Module is available in black or silver finishings. Straight jacks, Microphone & Instrument connections available, choice of brushed aluminum or black Twister Module.